Hulu Live TV is a premier entertainment solution covering both live and on-demand entertainment! Free 7 day trial. 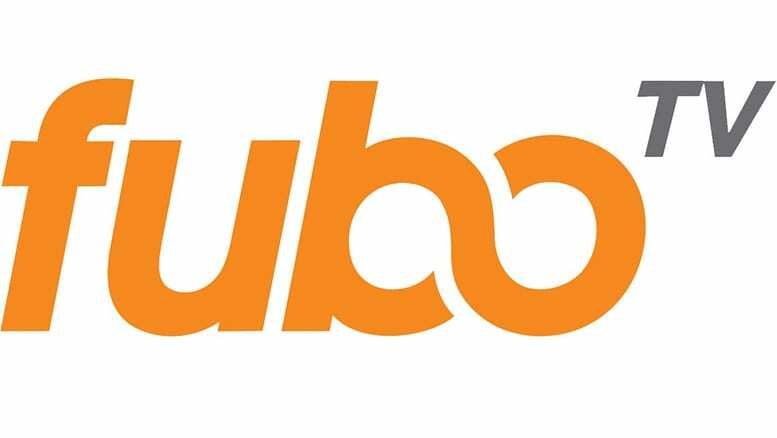 fuboTV is a popular service that focuses on live sports, offering tons of hard-to-find sports networks. Free 7 day trial. 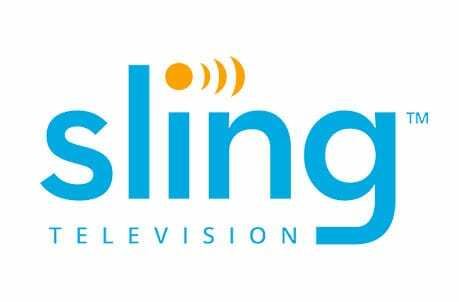 Sling TV is a budget-friendly streaming platform that offers plans from just $25 a month! Free 7 day trial available. FOX Sports Florida is a premiere source for live sports for those living in Florida and the surrounding areas. As one of the FOX Sports regional networks, FS Florida covers many important local teams including the Marlins, Magic and the Panthers. Looking for the FOX Sports Florida live stream? We’ve got you covered. These days, you can watch FOX Sports Florida online – and it’s easier than ever before. Choose one of the options listed below and you can be watching live within minutes! Do note that only FL-area residents can get this network. Hulu with Live TV is a premium streaming service and one of the easiest ways to get the FOX Sports Florida live stream. The service offers over 50 channels to stream live, as well as a huge library of on-demand entertainment. It costs just $40 a month, and does not require a commitment or contract. See our Hulu review for details. Hulu is a must-have for fans of local sports. Not only does it offer FOX Sports Florida, it also offers networks like ESPN, FS1, NBCSN, and more. 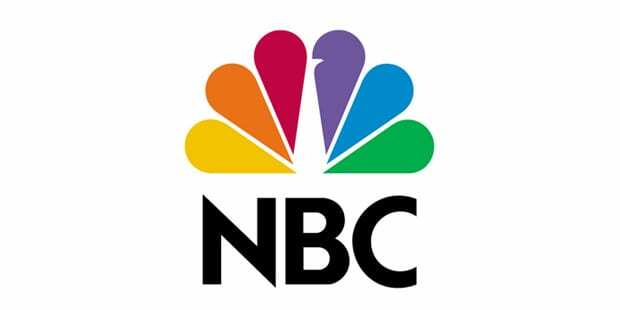 Plus, most areas also get local affiliates of NBC, FOX and CBS, which are very important for sports (and particularly for football). Ready to get started? Click here to try Hulu with Live TV FREE for 7 days! 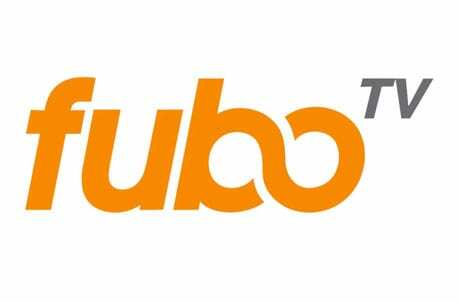 fuboTV is a sports-focused streaming platform that offers great streaming options for sports fans. The bulk of the service’s 75+ networks cover live sports, although there are also news and entertainment channels mixed it. Plans cost $45 a month, with no long-term contract necessary. For more info, read through our fuboTV review! fuboTV is great for local sports in general. It covers local regional sports networks, local affiliates of NBC/FOX/CBS, and many nationally broadcast sports networks. It does not have ESPN, unfortunately, but besides that virtually every major sports network is covered. Want to try it out? Take advantage of the free fuboTV weeklong trial! 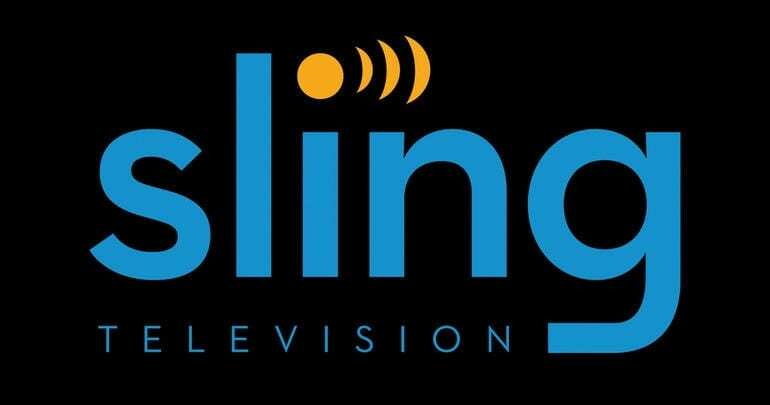 Sling TV is an affordable streaming option for cord-cutters. With plans from just $25 a month, Sling won’t break the bank – and it still gives you many of the channels you crave. The Sling TV channel lineup includes FOX Sports Florida streaming for locals, as well as many other useful channels for sports, news and entertainment. Sling does not require a contract or commitment, and it’s quite easy to use. It works on all your favorite devices. It also offers a highly customizable channel lineup, since you can expand your selection with $5 add-on channel packs. If you’re interested, don’t forget to sign up for Sling TV’s free trial! DIRECTV NOW is a popular choice for folks craving selection. Its impressive channel lineup includes up to 125+ channels in the biggest package, and even the smallest has 65+ networks! With everything from sports to news to the latest TV shows, DIRECTV NOW covers it all. Prices start from $40 a month (no contract). 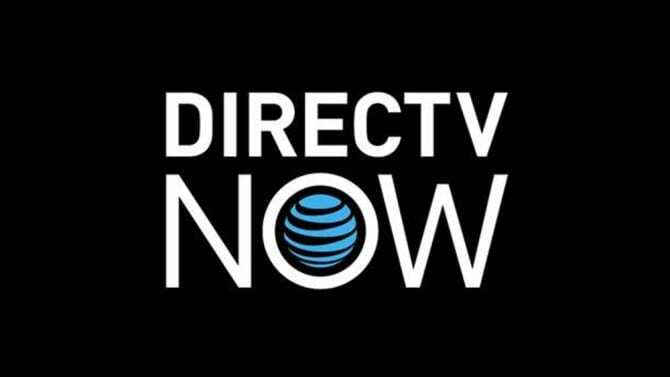 Check our DIRECTV NOW review for details. DIRECTV NOW is great for local sports, as well. It offers the FOX Sports Florida live stream, and in many markets also offers local affiliates of FOX, NBC, CBS and others. 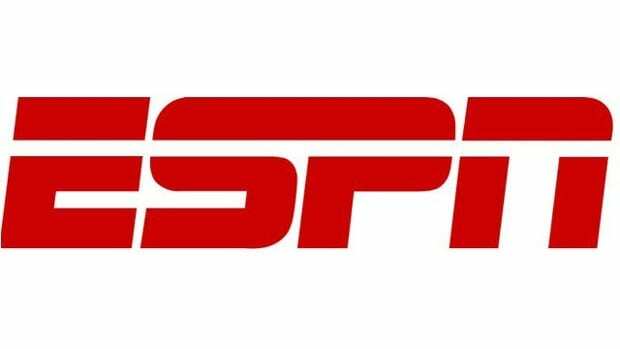 National sports are covered on FS1, ESPN and others. DIRECTV NOW offers a free seven-day trial for new members. YouTube TV is a newer service offering a good way to watch FOX Sports Florida without cable TV. 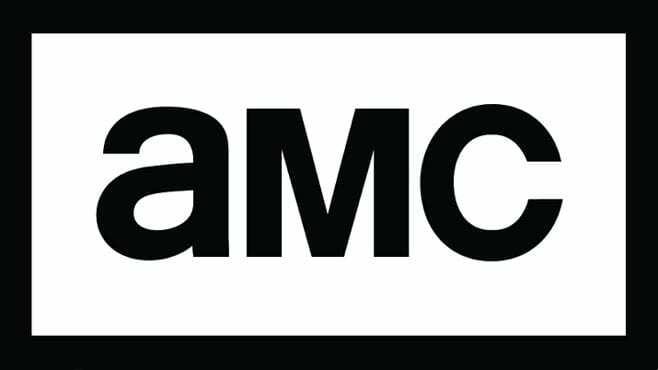 The service costs $40 a month with no contract or commitment, and it offers around 50+ channels for live streaming. See the full channel lineup and more in our YouTube TV review. YouTube TV also offers some slick features, like a cloud DVR built in with unlimited storage. So when you can’t be home for a game, just set the service to record, and enjoy the replay at your leisure! Click here to start a free week-long trial of YouTube TV! PlayStation Vue is a well established streaming service with plans from $45 a month. Over 45 channels are included, including the FOX Sports Florida stream for local residents. See our PlayStation Vue review for details. Vue offers one significant perk, particularly for families: You can use the service on up to 5 devices at once. That means you can be watching sports while the kids watch cartoons on their own devices – at the same time! If you’re curious to try it out, make sure to check out the Playstation Vue free 5-day trial! What Teams Can I Watch on FOX Sports Florida? Note: Depending on your location, you’ll also be able to watch FOX Sports Sun, a sister network to FOX Sports Florida. Learn more in our detailed guide on how to watch FOX Sports online. For more general sports streaming knowledge, learn how to watch sports online here.